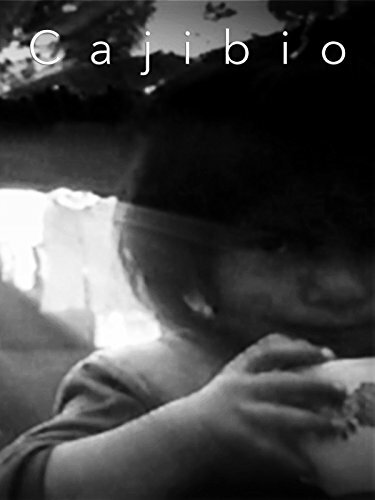 A short art-house film shot in the Colombian mountains in 1983 after the 1983 Cauca earthquake. Re-worked as abstract video-art in 2017 accompanied by an original soundtrack of incidental music. Dramatic images shot at the epicenter of the earthquake: the town of Cajibio, Colombia. Music and video by Dario L. Jaramillo.